We are the only rabbit grooming service in Mountain View that offers 24/7 apointments for rabbit care. Rabbits can be fickle but we’ve got the experience to perform top quality rabbit grooming services which will save you time. We’re available 24/7 when booked in advance. 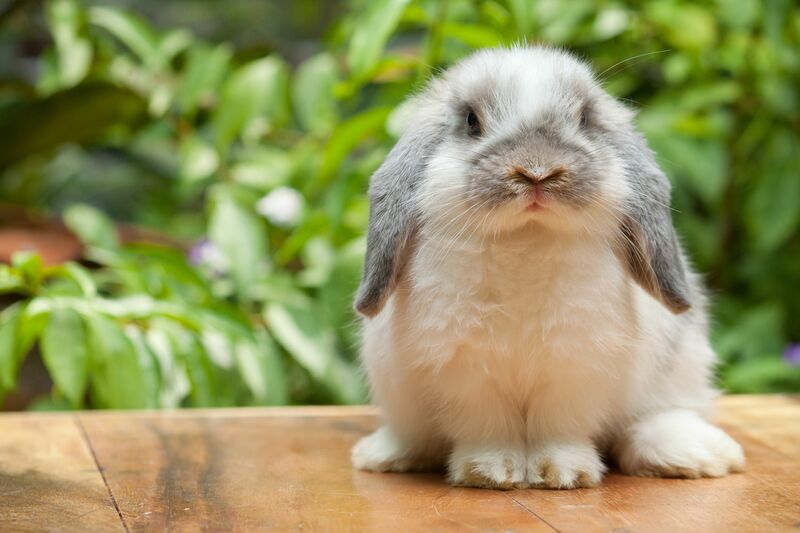 We also offer consultative services on how you can perform necessary rabbit grooming tasks at home. Our goal is to help your relationship with your rabbit bloom. We also offer a range of rabbit grooming therapies available for patients experiencing mood swings or other forms of malaise.